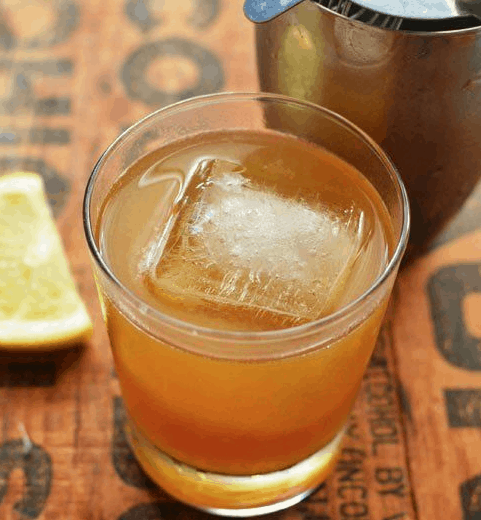 There’s something about a good cocktail, especially one made with whiskey. 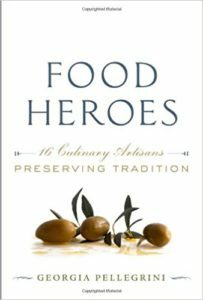 Here are some of my favorite whiskey finds from Pinterest. 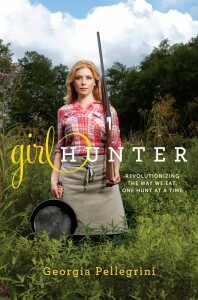 Speaking of, are you following me on Pinterest yet? You can find all of my favorite things there. Do it! It’s where the magic happens. The Gold Rush. What’s the gold? Honey. 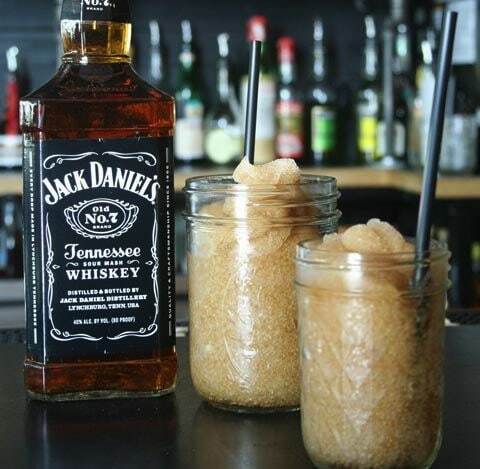 Whiskey Slushie. Do I need to say more? 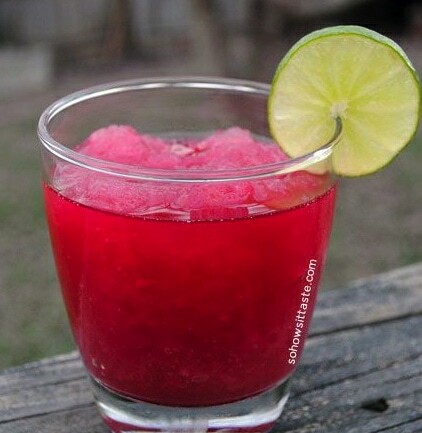 Whiskey Cranberry Slushie. 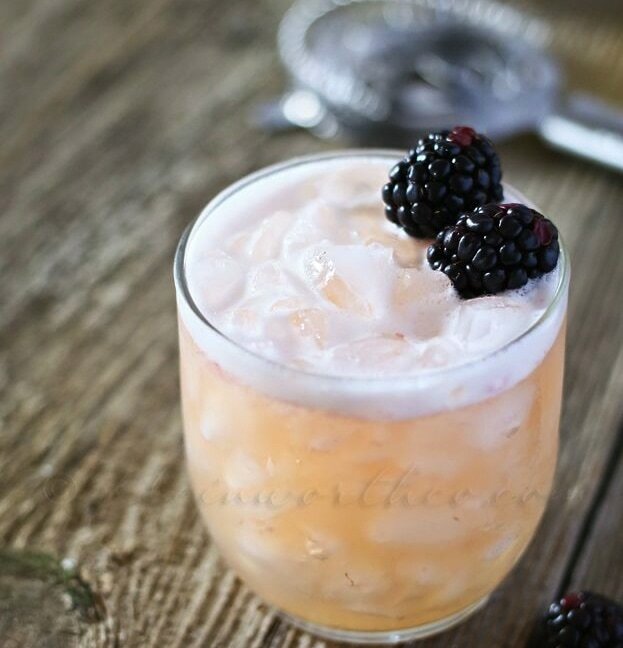 This cocktail is a fruity take on the previous drink, perfect for satisfying a sweet tooth! Coke, Peanuts, and Whiskey. 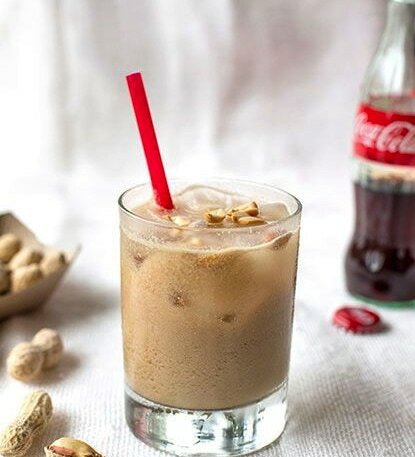 This Whiskey cocktail is made with Coke, peanuts, and whiskey, as the name so clearly states. You might think it’s a strange combination but it works so well. The Fourth Down. 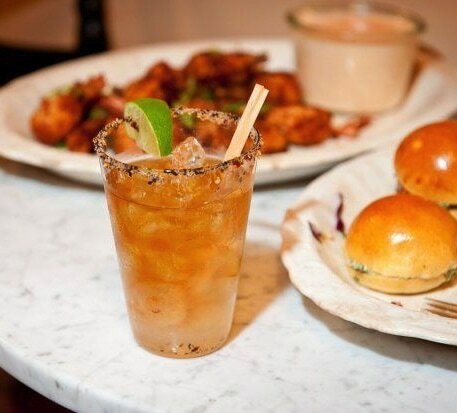 This fun game day cocktail is mixed with steak seasoning on the rim. 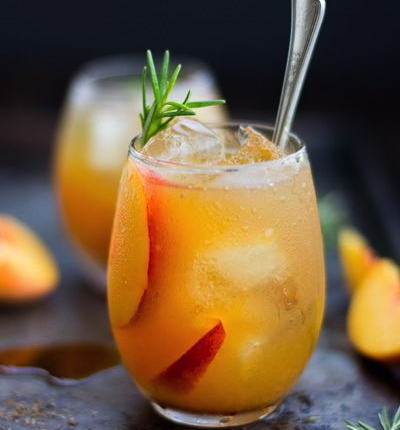 Rosemary Peach Cocktail. 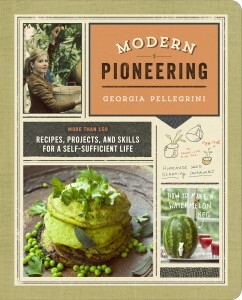 With fresh summer peaches, this Rosemary Peach mix is a sweet treat for the grown ups! Honey Bourbon Lemonade. 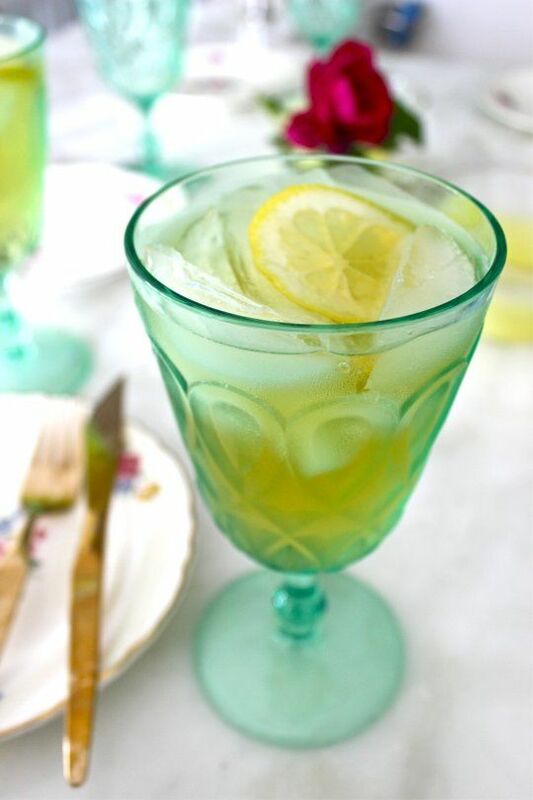 Another grown up version of a classic lemonade. YUM. 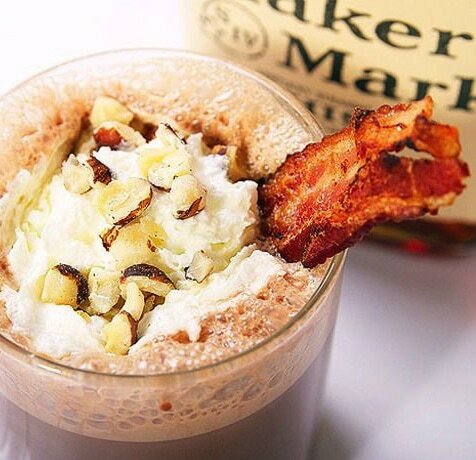 Bacon Hazelnut Bourbon Hot Chocolate. Have I mentioned that I like bacon? This drink is the perfect combo of all my favorite things. 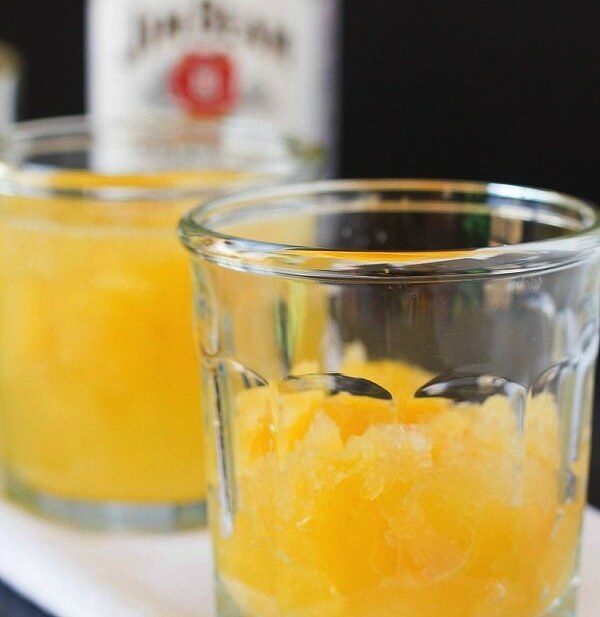 Bourbon Slush. This version of a Whiskey Bourbon slush has a fizzy touch that makes it divine! Blushing Whiskey Sour. There’s something special about a drink with fresh fruit, and this one is delicious. Loving whiskey like me? Get in the spirit with one of my Whiskey Business shirts from my shop! It makes me sad to think that people need help to fall in love with whisky. Of course, I am the special female in my office that’s known for loving whisky, so it’s obviously unusual. We even went to Scotland on our honeymoon so we could visit distilleries. I guess I’m a bit of a fan. Love a good whiskey sour! Also… that hot chocolate looks insane. In a good way. Well, I don’t need any coaxing in the loving whiskey department, but this is a great line-up!